Kickline Team - The DPPAC Pointettes are featured in DPPAC's Winter and Spring Recitals with three dance numbers, a tap, jazz and kickline number. The Kickline Team Photo is featured on the front cover of DPPAC's Recital Programs. Each team member is presented with a personalized Kickline Trophy at Spring Recital. Kickline Tuition is $45 per month and one costume purchase is required and is used for all three featured dances. Competition Teams and Performing Company (Performing for a Cause and Beyond) - Based on the performance aspect, learning the meaning of commitment and perseverance, enjoying moments of achieving success we teach students to strive to be the best they can be. That “aha” moment. Outside of our recreational dance curriculum, we offer our Company Team. DPPAC students attain special roles in our holiday showcase prodcution of Nutcracker Sweets and/or attend competition at Power of Dance, Beyond the Stars, Fierce and/or Edge Competitions. Students appear before Broadway accredited judges as they compete with the support of our knowledgeable university trained staff of teachers, gain constructive feedback for their personal growth, receive accredited personalized awards, cash prizes, and scholarships as well as for a charitable Cause! For this purpose, Dance Pointe Performing Arts Center, Corp. has formed a non-for-profit organization called DPPAC Company, Inc. competing and raising money at competition level, we give back to the American Heart and Cancer Associations, among other causes so that students can remember the excitement of performing among other dancers that have come together to make a difference in someone else’s life, and within their own community. 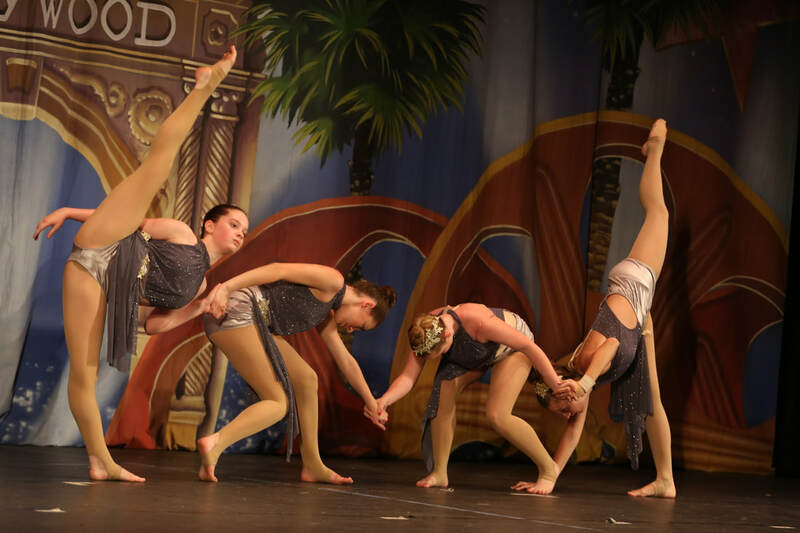 Auditions for DPPAC Performing Company Kickline and Competition Teams are held in July and September each season. For more information call (631) 451-2260 or register here at the following links DPPAC Co., Registration for July Auditions or DPPAC Co., Registration for September Auditions.